We’ve moved! 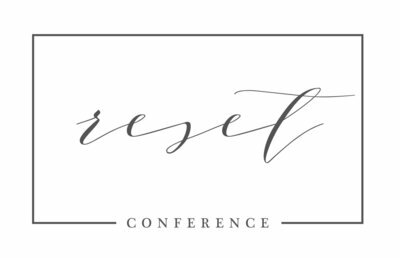 Reset 2019 is in Louisville, KY! 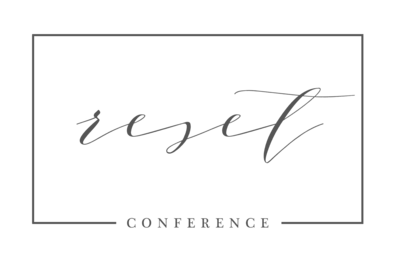 In case you missed it: Reset 2019 will now be in LOUISVILLE, Kentucky! Some renovation delays made it impossible to keep our original location in Lexington, KY, so we’re packing up all the goodness and moving it back west a couple hours! The dates are March 22-24, 2019, with the first day (Friday) being for shootouts, arrivals, and early check-in. The official programming starts 9am on Saturday morning the 23rd, with things wrapping up on the evening of Sunda the 24th around 6pm. We are SO looking forward to seeing all your lovely faces (new and old friends, alike!) and are so pumped to enter a friendly, warm, homecoming, education environment with you all. We hear it over and over again — attending Reset is like coming home. Whether you know no one or you know everyone, we know you’ll start to feel comfortable from the first time you walk through the doors. The list of speakers is stacked and jam-packed, and we have some AMAZING shootouts in the works too. We’re going to take advantage of all that Louisville has to offer. Watch for lots more posts coming soon that will get you in the know on all things Louisville. A few things that come to mind immediately — “festival city,” “bourbon city,” the Kentucky Derby, Muhammad Ali, Louisville Slugger, art, culture, BASKETBALL, food and so much more! We can’t wait to share this city with you all!!! Hotel booking is now also open for the historic Seelbach Hotel. And if you’re getting excited and realize you may have a friend of 3 who you know would LOVE Reset, we want you to get them on board too! Registration is here! Stay tuned for upcoming blog posts — you won’t want to miss!